Larissa Sapko had set two goals for herself in the summer of 2013: find a job, and start a band. Once she got a job, the band wasn’t far behind. She asked her friend Kian Sorouri if he would like to play guitar (he did), and he in turn asked Jim Dobrowolski if he would like to play drums (he learned how, and he did). 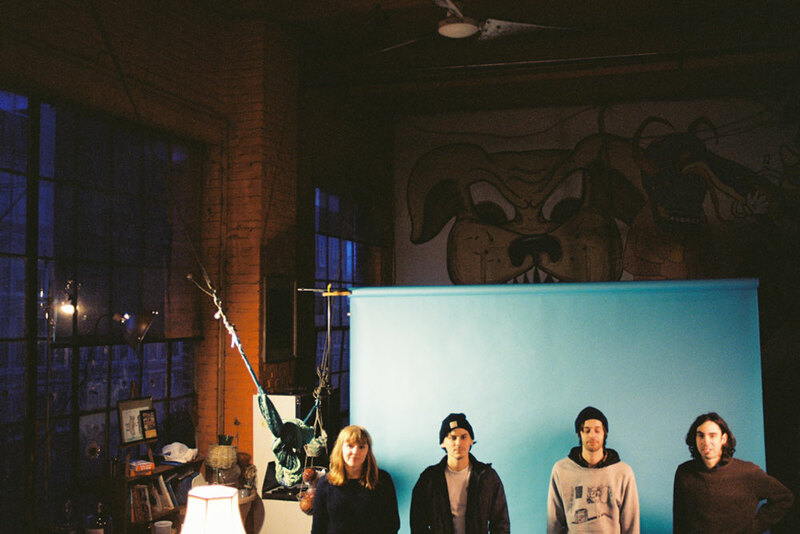 What It Is came out in December 2013, and Loose Tooth enjoyed a year of playing local shows and weekenders in the Northeast. After hearing that Jimmy was moving to Costa Rica, Christian Bach and Kyle Laganella stepped forward and volunteered their shredding skills to keep Loose Tooth moving up and onward. After reworking their first EP What It Is and writing some new songs in the process, the band’s debut record Easy Easy East was ready to rip. Big Day comes out April 7th on Lame-O Records and Father/Daughter Records.